Recent research commissioned by the Property Council of Australia reveal that Property is now Australia's biggest industry with a contribution to GDP at 11.5% and is second only to healthcare and social assistance in workforce size. The Government wants to stimulate productivity in our economy and this is why the current Tax Reform White Paper process is so important. The opportunity to bargain with the States to remove Stamp Duty should not be wasted. Stamp Duty is a direct hit to the industry and impacts housing affordability. Finding the right alternative to this inefficient tax should be a priority in the current Tax Reform process. Property is now larger than mining, home ownership, or financial services, having almost doubled its contribution to Australian gross domestic product in the last decade.The industry, including property-related financial, professional and construction services, contributed $182.5 billion to the economy last financial year – 11.5 per cent of GDP – compared with the $147.1 billion value of home ownership and the $140.9 billion mining industry, according to research commissioned for the Property Council of Australia by consultancy AEC Group. 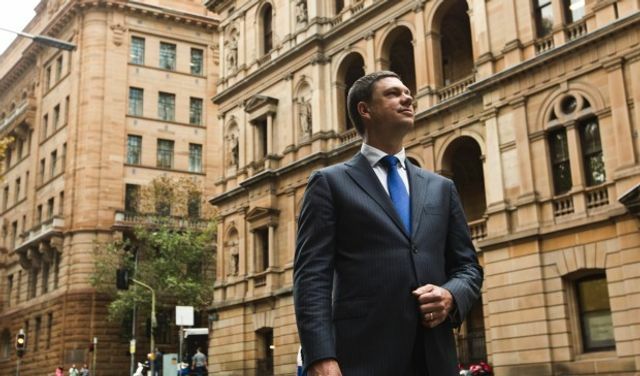 Lobby group the Property Council wants reforms that would speed up its growth. Property Council chief executive Ken Morrison said "Governments can help make this happen by abolishing our most distorting taxes – like stamp duty – and streamlining planning processes to make housing more affordable for all Australians."